If you get the feeling that towns and neighborhoods around you are growing by leaps and bounds, it’s not your imagination. 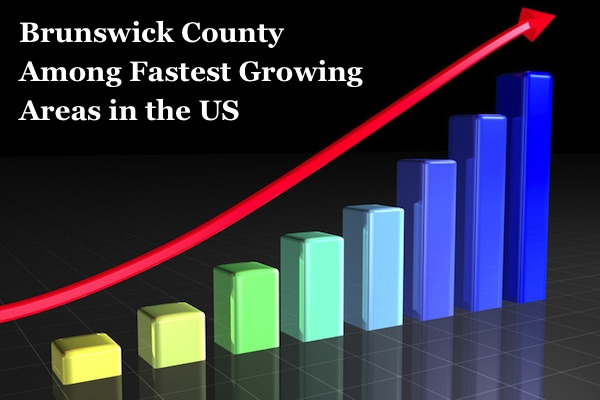 According to U.S. Census Bureau population estimates released last week, the metropolitan statistical area (MSA) that includes Brunswick County was the second fastest-growing metro area in the nation from 2015 to 2016. This area officially known as the Myrtle Beach-Conway-North Myrtle Beach MSA includes Brunswick County, North Carolina. It grew nearly 4 percent between July 1, 2015, and July 1, 2016, to more than 449,000 people, according to the Census Bureau. Ann Hardy, Brunswick County Manager, wasn’t surprised by Thursday’s news. “I’m going through the budget process right now and all departments, all areas, all functions are showing an increase in workload measures, output of services and service demands,” Hardy said. Brunswick County and communities within it have increasingly been making investments that support growth in areas that include parks and infrastructure, she said, and are attracting residents from the retirement demographic as well as other population groups. 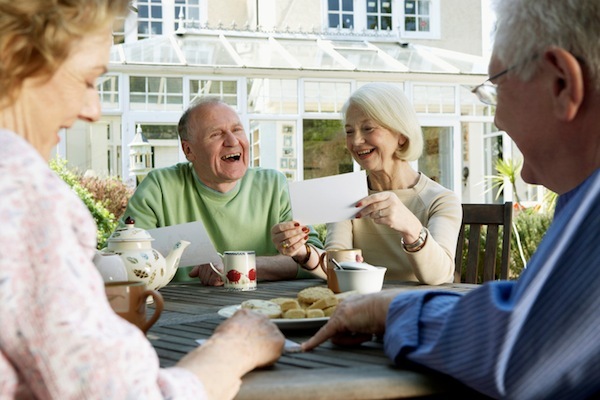 “There’s certainly still strong growth in those that are coming here to spend their retirement years, but I believe we are also seeing growth in folks coming to support that, especially in the areas on the ends of the county,” Hardy said. Another example of growth is with the North Brunswick Newcomers Club in Leland. In 2016 the club had a total of 371 members. In 2017 membership surged to 532, reflecting a growth trend that prompted a January move to a larger space to accommodate increasing numbers, said Laurie Lindsay, the organization’s 2017-18 president. The growth of the social club is just one example of the rapid population growth in Leland, which along with fellow Brunswick County towns of St. James and Carolina Shores, is among the top three fastest growing towns in New Hanover, Brunswick and Pender Counties, according to U.S. Census Bureau data recently released. The population of Brunswick County grew 18 percent from about 107,000 to nearly 127,000, during the period from 2010 to 2016, according to Census Bureau statistics, with a 3.4 percent growth from 2015 to 2016. The only faster growing MSA was The Villages, in Florida, with a 4.3 percent population increase during the same period of time. 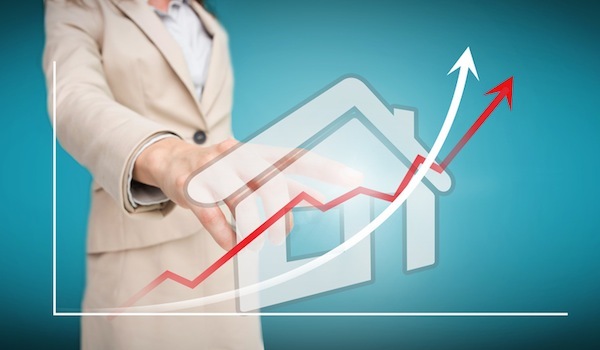 If you’d like to get ahead of the curve and look at investments in real estate now while the prices are still low, give us a call at Sloane Realty. We’d be happy to show you around!